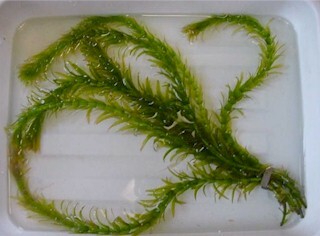 Currently, five of these plants have been found in Maine waterbodies -- *Variable-leaf Milfoil, Hydrilla, Curly-leaved Pondweed, Eurasian Milfoil and Najas minor. There are many alternate names for these invasive plants! Below is a list of Maine's illegal aquatic plants organized by scientific name, common name and known pseudonyms. Verify the scientific name when purchasing aquatic plants.